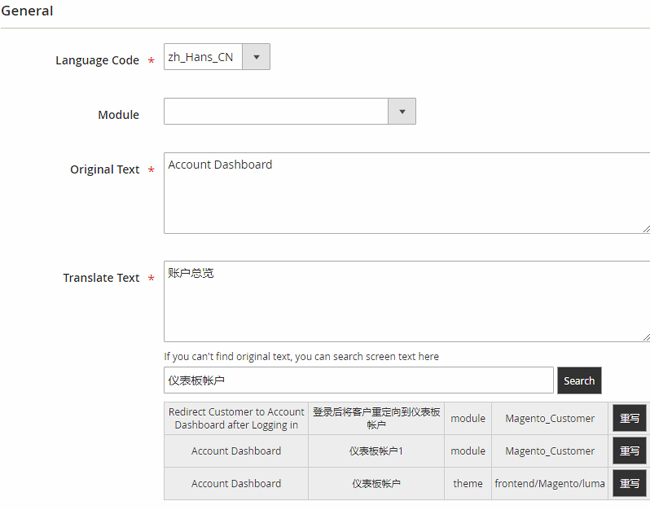 SunflowerBiz translate tool allows you to translate text in existing language file or edit already translated text categoried by magento default language file, theme language file and module language file. In this way, you can simply edit translation text exactly in each specific language file. 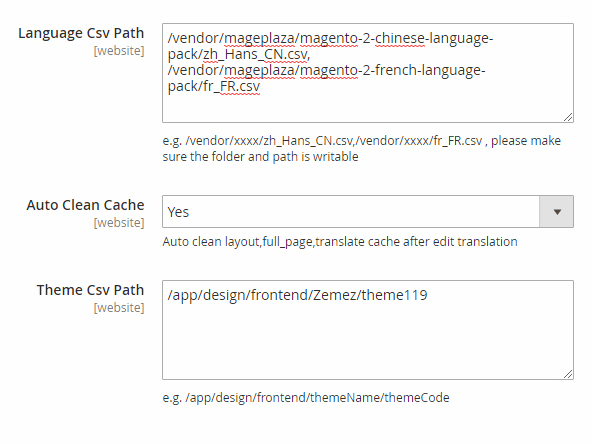 To configure our module, first, add your language file path and theme path into our module setting page. Please make sure your language file is writable. After that, you can use our tranlate tool to translate original text to target language by clicking “Add New” button. Also, you can choose language file in module field if you want to specify where the translation text goes to. If not, leave module filed blank. In any case if you can’t find original text or original text is already translated, simply search the translated text in search field and it will display all language text results including the search text. Find the one you want to edit and click ”rewrite” button close to each search result. Then the item you choose to rewrite will be auto input as “original text” and “translate text” above which you are ready to start to edit and save. After save a translation text, it will be saved as a translation record which you can delete or edit later. Translate text in all exising language files. Edit already translated text by searching translated text. Add translation record easy to manage later.  Support Magento Community and Enterprise.